The flagship Daffodils Nest is the best example of contrast and the beauty of it, making your stay soothing and pleasant. The place is adorned with dark coloured furniture which looks amazing with the basic colour tone of the walls. Texture has been used a lot to enhance the aesthetics of the place. Free Wifi facility is there for the ones who love networking or surfing. 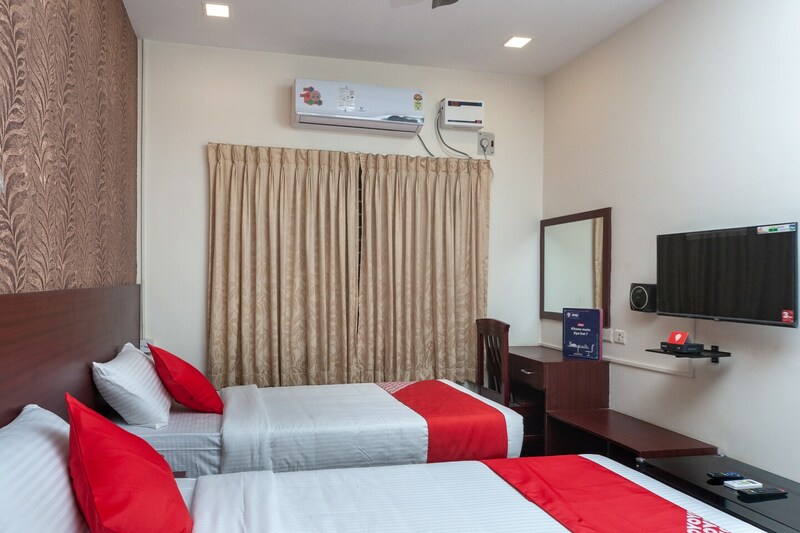 The place is very cosy and delightful for the guests to come and stay. There is sufficent power backup for an uninterrupted experience and card payments are accepted in case you are low on cash. Security has been taken care of as they have CCTV cameras installed.